October in New York used to mean the sounds of Yankees fans hollering after yet another clutch Derek Jeter hit, but this year, the Yankees’ season is over, and Jeter’s gone into the publishing biz. Don’t despair – we’ve got four companies looking to hire big. You know that awkward fumbling of cash and cards at dinner, or worse, that futile attempt at signaling the waiter who seems to have forgotten you exist after your food arrived? With Cover, both are obsolete. We haven’t forgotten you exist, job seekers, because we’re here to tell you that Cover is hiring for six jobs. 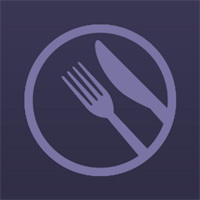 Interested in working with premier restaurants? Cover’s sales gig is most certainly worth a look. See all their openings here. 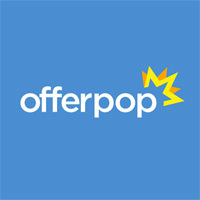 No, not those delicious frozen juice bars – OfferPop helps brands use social media marketing in entirely new ways. They’ve got some sweet opportunities available in development, marketing, business development, and more. See what they’ve got open here. 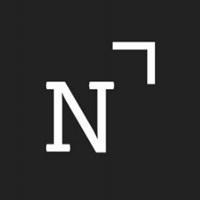 Content marketing is all the buzz these days, and that’s NewsCred’s M.O. If your M.O. is enjoying retreats at NBA games and in the Hamptons, we bet you’ll like working at NewsCred – both are among their perks. They’ve got gigs open in sales, engineering, product, and yes, both content and marketing. See it all here. 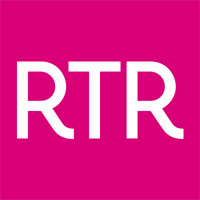 The fashion world has always rejected stagnancy – that’s why a company like Rent the Runway has been able to thrive with a technology-driven approach, more specifically the fashion-technology-engineering-supply-chain-operations-reverse logistics-dry cleaning-analytics business. A company that wears that many hats likely appeals to all you chameleons out there, so check out their openings here. As for the Yankees, hey, there’s always next October.